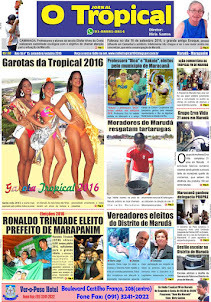 CLIP DA CANTORA ILMA MARIA. 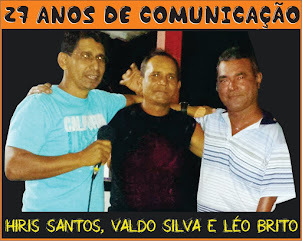 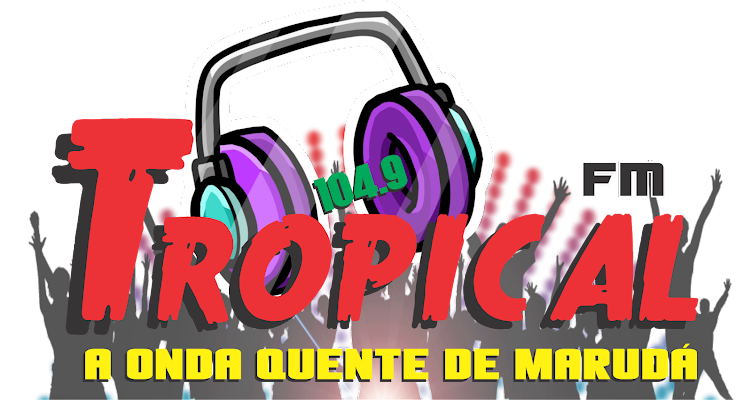 TROPICAL FM DE MARUDÁ 104.9. 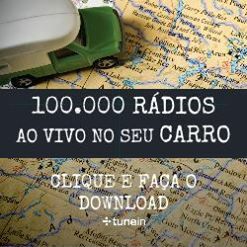 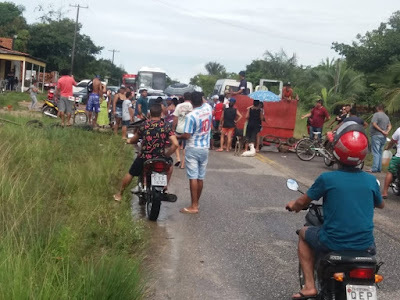 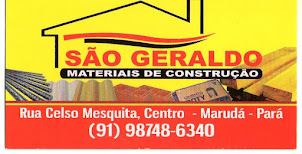 NÓS AMAMOS E FAZEMOS MARUDÁ.